I have a WD1 Weller . Atten type AT938D. 60W output power. Silicon soldering iron cable. Gas Soldering Irons. Mains Soldering Irons. Soldering Iron Stands. Soldering Kits. Soldering Stations. | eBay! 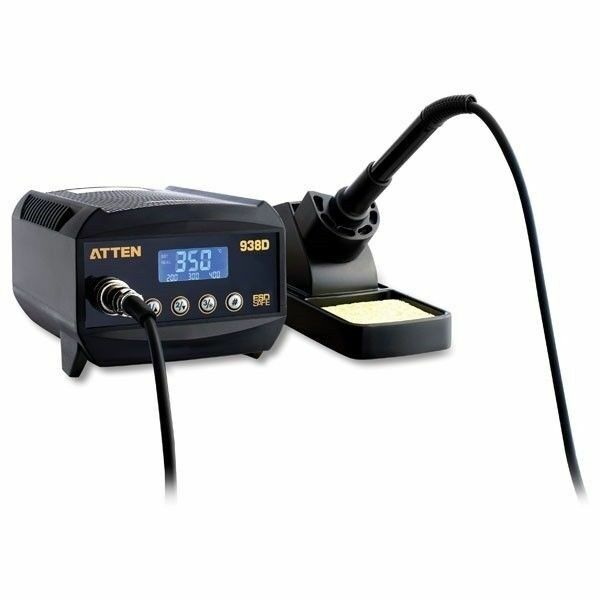 Professional Solder Station with LCD Screen and ESD Protection Soldering Iron | Business, Office & Industrial, Metalworking/Milling/Welding, Welding & Soldering | eBay! A cordless (gas) is good for small wiring jobs around the machine.